Any child who hasn’t entered Kindergarten yet is eligible for the program, including infants. 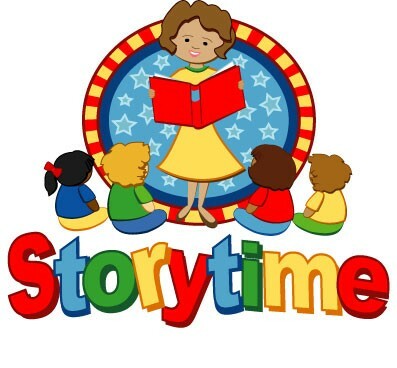 Sign your child up for FREE at the Richmond County Public Library and receive a packet of information with reading logs and a FREE Scholastic children’s book. If you have any addition questions please contact the Richmond County Public Library at (804) 333-6710.